There might not be anywhere in the country more beautiful than Cape Cod in late spring and summer. The weather is perfect, the beaches are immaculate and the atmosphere is irreplicable. But more than anything, it’s the people that really make this place so special. Year-round locals, seasonal residents and summer vacationers come together to create one of the happiest places on earth. For more than a hundred years, Americans have chosen to call “the Cape” home during the warmest, (and let’s be honest, most fun) months of the year. This comes as no surprise, because whether it’s lobster rolls, sandcastles or sunsets, things just seem to be better here. So why wait? 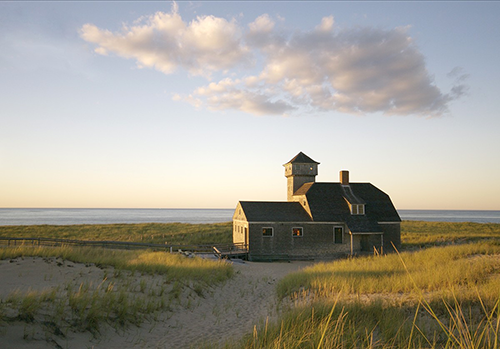 Find your perfect Cape Cod summer rental today. Probably the best-kept secret about Cape Cod is that while it’s known as a summer destination, its location allows it to experience the best of all four seasons. When the vacation crowds die down and the kids return to school, life on Cape Cod transitions from the excitement of summer to the calm, iconic beauty of New England fall and winter. 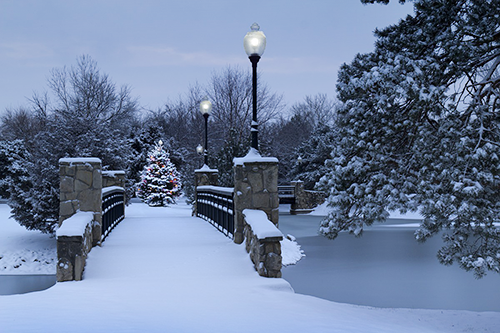 During these months, residents relax and embrace the peaceful nature of the passing seasons, free from the commotion holiday traffic and winter weather in the city. Our passion for Cape Cod is unmistakeable. From Falmouth to Provincetown, and everywhere in between, we take pride in living in this special region. When it comes to real estate, we specialize in serving towns in the Upper Cape and Mid-Cape, including: Barnstable, Bourne, Sandwich, Mashpee and Falmouth. The value in owning and renting property in these towns in magnified by the accessibility. The towns in our market offer all of the wonderful perks of Cape Cod living, plus the convenience of being located closer major highways and cities like Boston and Providence.